Though it was originally sold in eight sizes, from XS to 3X, the dress is currently sold out in every size except for 2X and 3X. 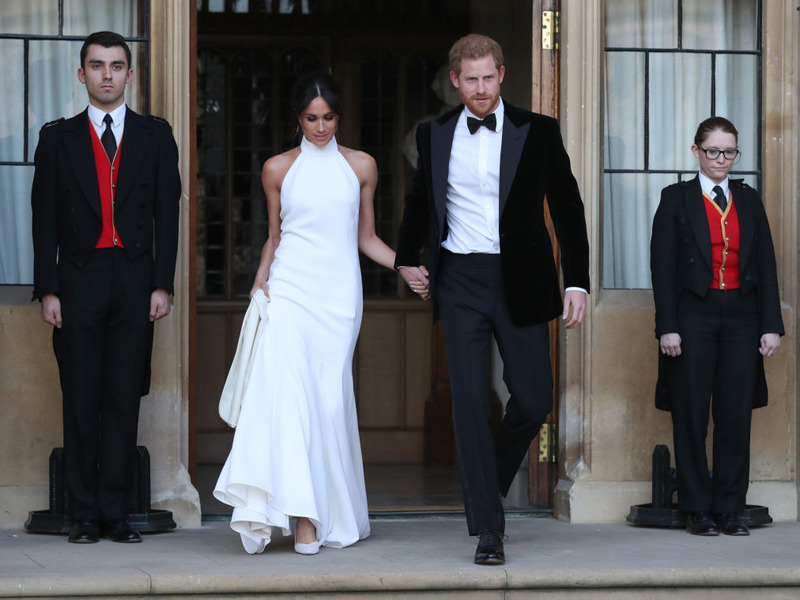 The replica dress was inspired by the halter-top Stella McCartney gown that the duchess wore to her royal wedding reception. Since she became the Duchess of Sussex, Meghan Markle has majorly influenced the fashion world. Her choice to wear Outland Denim jeans led to the creation of up to 30 new jobs, and searches for some of her most popular dresses have crashed websites. Retailers like Fashion Nova have taken notice, and now the online clothing store is selling a $44 replica of Markle’s second wedding dress called the „Royal Debut Dress.“ It was originally sold in eight sizes, from XS to 3X, but is now sold out in every size except for 2X and 3X. The replica dress was inspired by the Stella McCartney gown that the duchess wore to her wedding reception. This is not the first time that a retailer has taken inspiration from Markle’s wedding to create new products. 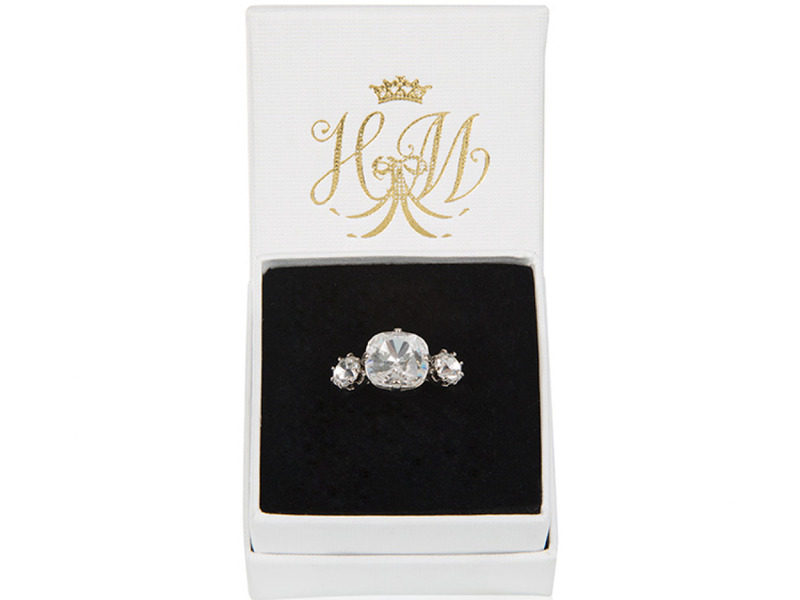 In September, Buckingham Palace sold a $40 replica of Markle’s wedding ring made of crystal and metal that has since sold out. There’s no word yet as to whether or not Fashion Nova will restock the replica wedding dress once it sells out completely, though there is an option to be notified if the dress gets restocked in your size. Those who are interested in buying one of the remaining sizes can do so on the retailer’s website. Fashion Nova did not immediately reply to INSIDER’s request for comment.